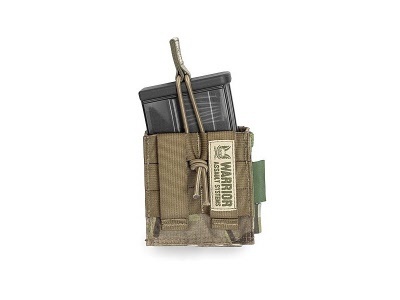 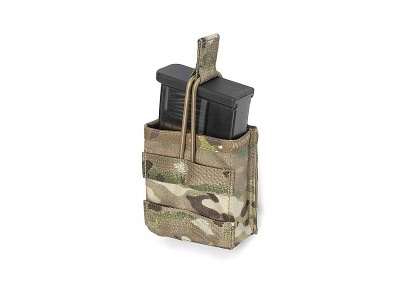 Warriors new H&K 417 Open Mag Pouch is designed to hold Heckler and Kochs 20 Round Composite Magazine. 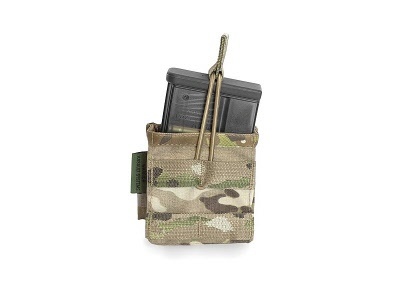 Retention is by way of 8mm bungee cord for quick and easy access. 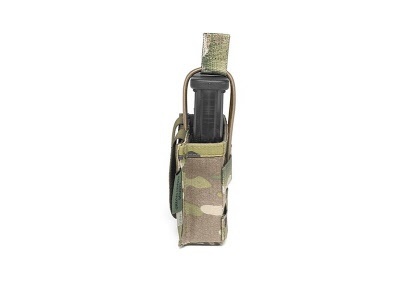 MOLLES on to any Warrior Belt, Chest Rig or Armour carrier.